Lecture and Screening: "Work Work Work Work Work"
How to know when it's working and when it's not working and everything in between. Scene study, sensitivity, and self-awareness. 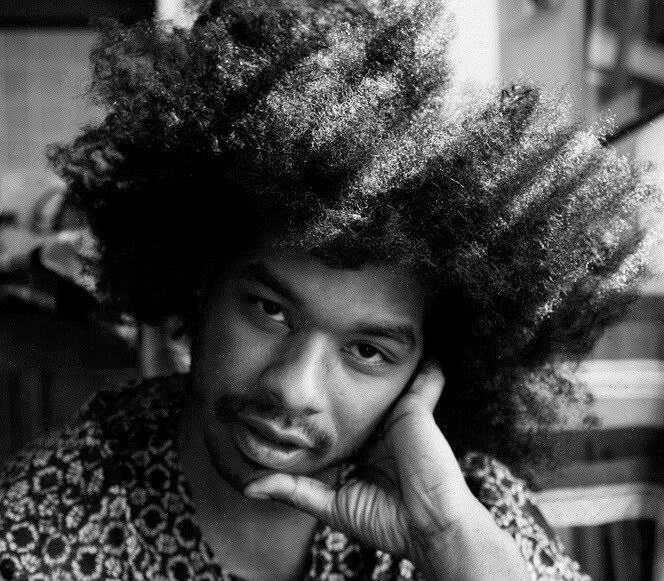 Terence Nance is an artist born and raised in Dallas, Texas. A 2014 Guggenheim Fellow, Nance’s most recent films SWIMMING IN YOUR SKIN AGAIN and UNIVITILLEN, premiered at the 2016 Sundance Film Festival and the 2016 New York Film Festival, respectively. In 2017, Nance premiered a performance piece, 18 BLACK BOYS AGES 1-18 WHO HAVE ARRIVED AT THE SINGULARITY AND ARE THUS SPIRITUAL MACHINES at Sundance. In addition to his personal work, Nance is an accomplished music video director, having collaborated on short films and music videos with Nick Hakim, Cody ChesnuTT and Pharoahe Monch, to name a few. Nance resides in Bedford-Stuyvesant, Brooklyn and is currently developing his next feature film.